Treasury Inflation Protected Securities (TIPS) provide benefits that are unavailable with any other investment. We’re going to explore how TIPS work, their benefits, and when it makes sense to buy and hold them in a portfolio. 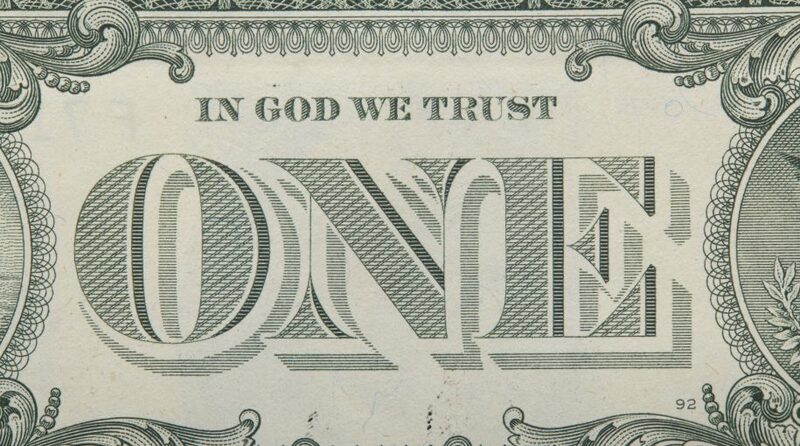 Treasury Inflation Protected Securities are bonds issued and backed by the full faith of the United States Government. TIPS provide protection from inflation because the principal of a TIPS bond increases with inflation and decreases with deflation, as measured by the Consumer Price Index. At maturity of a TIPS bond the adjusted principle, or original principal, whichever is greater, is paid to the owner. TIPS pay interest twice a year at a fixed rate. The fixed interest rate is applied to the adjusted principal; so, like the principal, interest payments rise with and inflation and fall with deflation. This is the single largest benefit and the differentiating feature that would cause one to include TIPS in their portfolio. U.S. Treasury obligations are considered the safest investment in the world. TIPS are an excellent diversification choice because they have little or no correlation with most other investments that are typically in an investment portfolio. Combining them with riskier inflation hedges can be beneficial to a portfolio. Like all Treasury securities (i.e. bills, notes, bonds), TIPS are exempt from state and local taxes. Investors are guaranteed a real rate of return because the principal is adjusted for inflation. In other words, if the bond is held to maturity the investor knows he will receive his stated interest percentage (real return) plus the adjustment for inflation. There is a simple calculation that will provide you with the implied inflation rate embedded within Treasury Bonds. You can do this with any maturity but I’m going to use the 10 year bond rates.